According to Realtor.com, home sales are poised to reach the highest levels since 2006 in 2016. It is anticipated that new and existing home sales will reach 6 million. The new home market is expected to make the most gains, and we can see this very clearly in the Fort Lauderdale market with all of the new construction properties. While gains are moderate, they are steady, which indicates a healthy real estate market with more inventory from new development, and stable sales of existing homes. 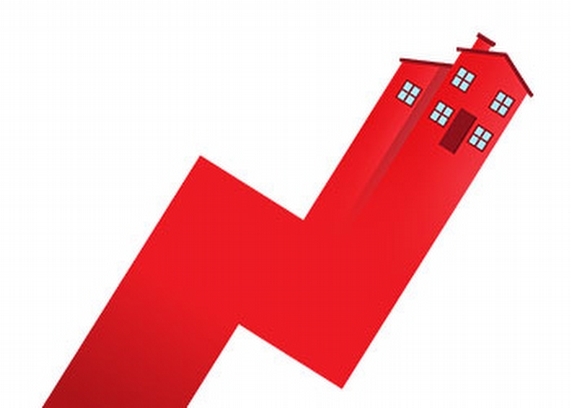 Some new changes in the 2016 market are also expected as new buyers enter the market. Millenials are expected to begin buying considering they are making more money and mortgage rates are still relatively low, and they are projected to make up 30% of the buyer demographic in 2016. In addition, more people are retiring with such good economic conditions and retirees are selling homes and buying in different areas, especially Florida.Retirees are expected to make up the second highest demographic in 2016. I am witnessing a quickening pace of sales and my listings are going on the market and being snapped up in a matter of days. If you are looking to downsize and purchase a condominium, or you are a first time buyer looking to put roots in Fort Lauderdale, contact me today!